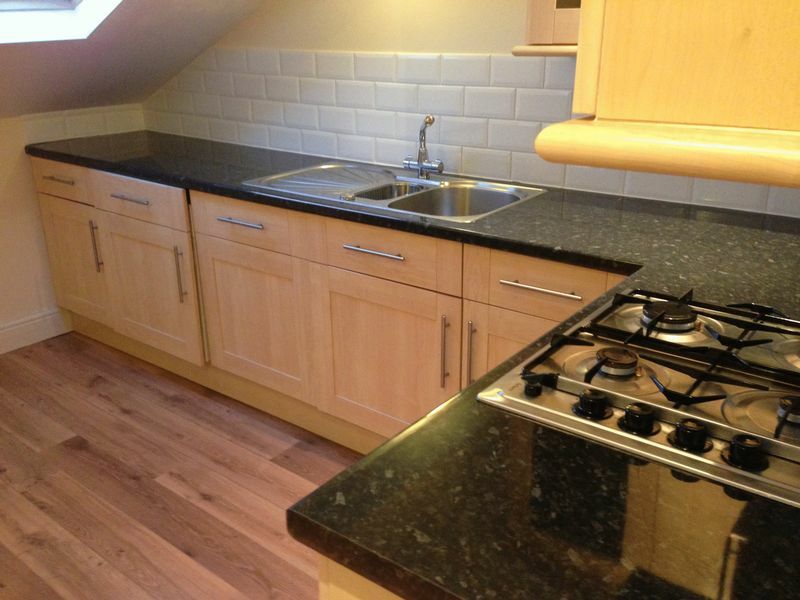 Elm Mount, Penkett Road, Wallasey, Wirral, CH45 7QA. 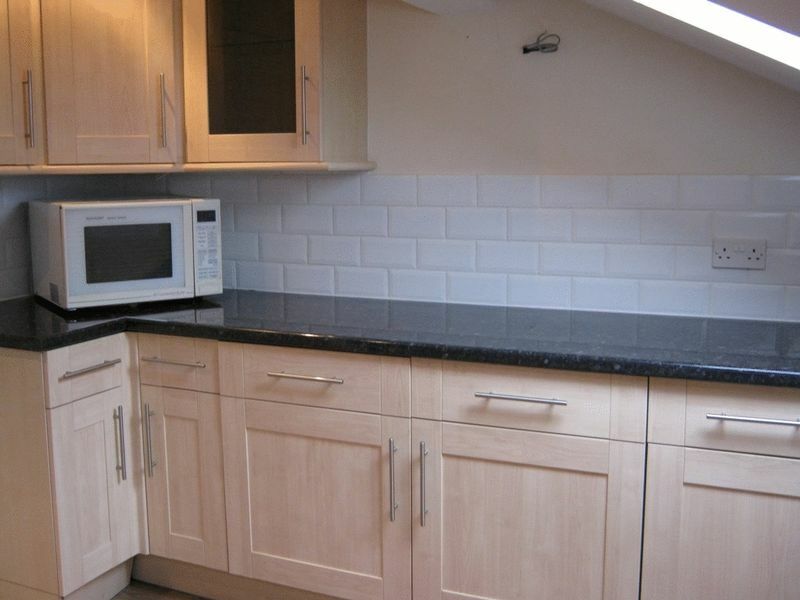 Key Residential are pleased to offer FOR LET this very spacious TWO BEDROOM, TWO BATHROOM, THIRD FLOOR APARTMENT. 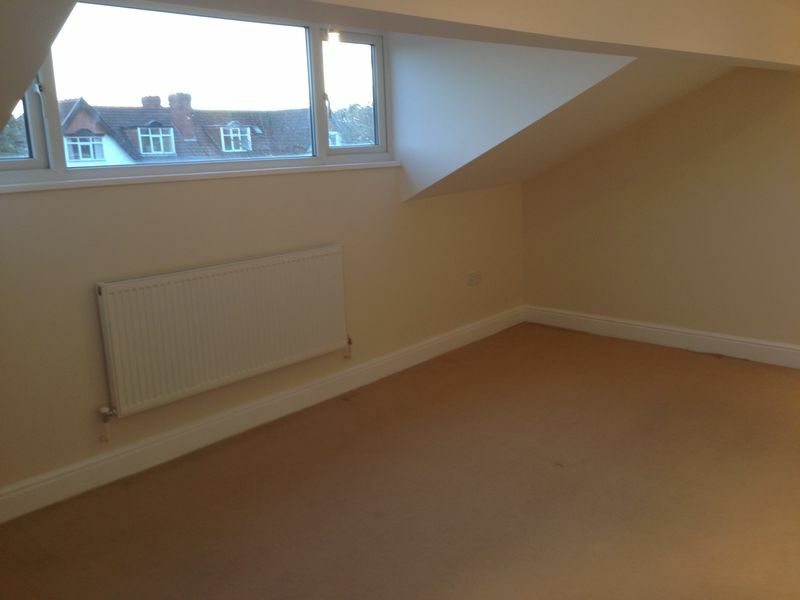 Situated within a converted house the property has large rooms, all mod cons and is offered unfurnished. 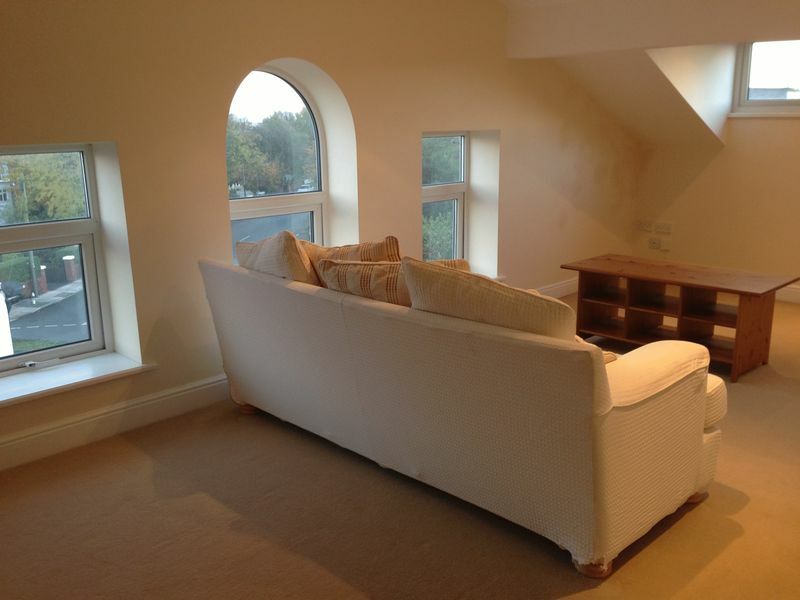 With views over to Liverpool Bay and parking on driveway. 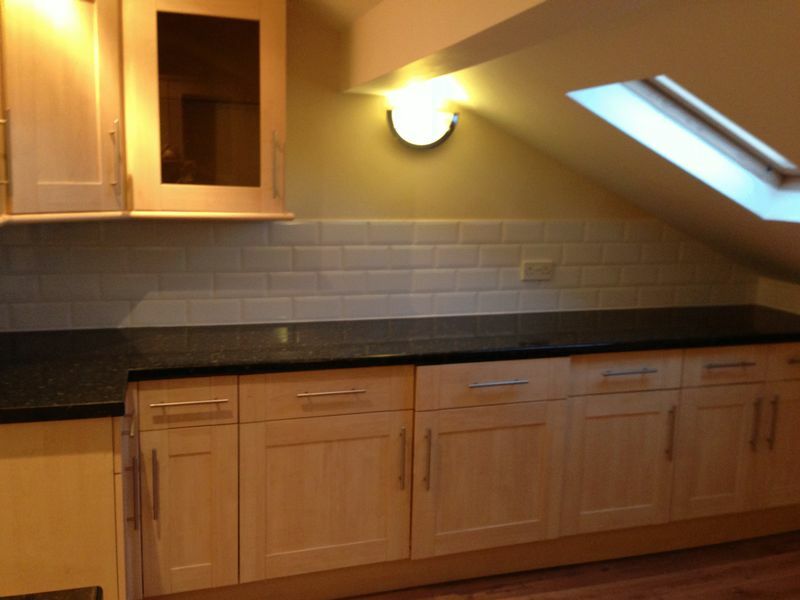 CALL 08445 763 147. 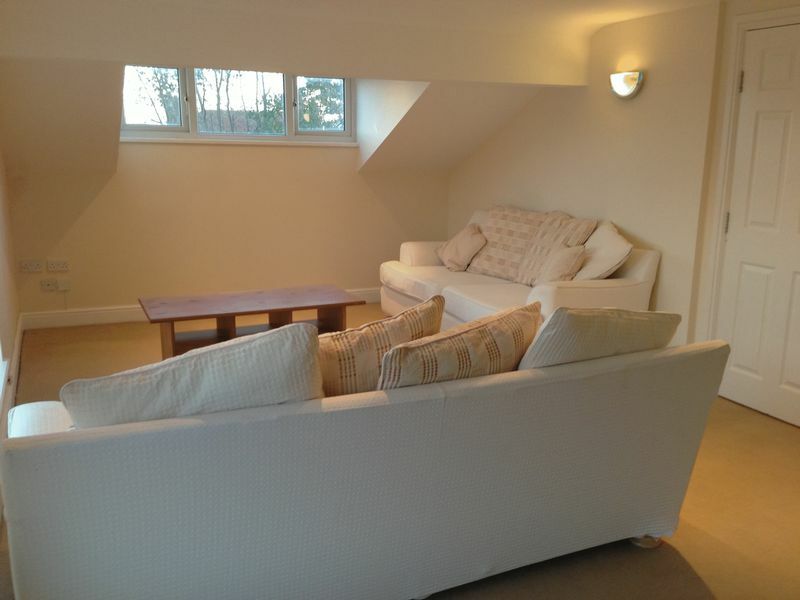 The apartment is large with the benefit of high ceilings and larger than average room sizes. 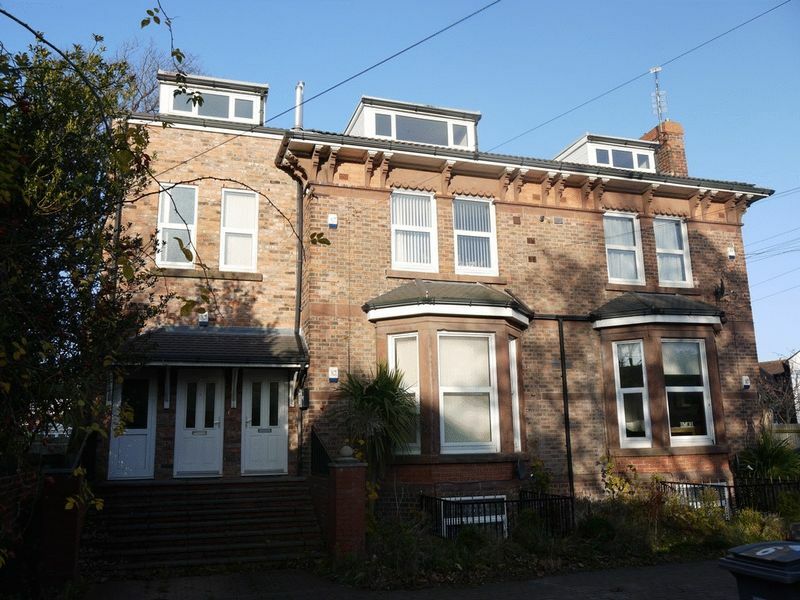 Situated on the third floor of this converted house the property is warmed by gas central heating and has double glazing and sky lights throughout. 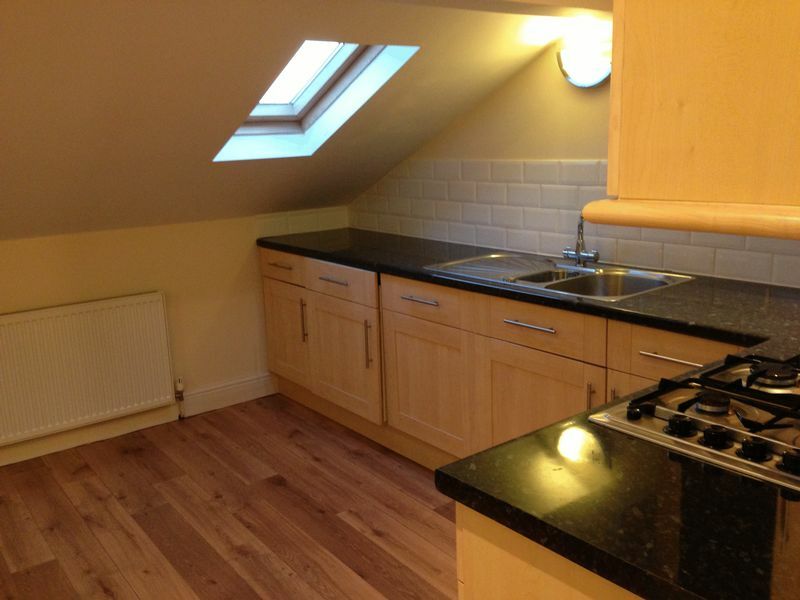 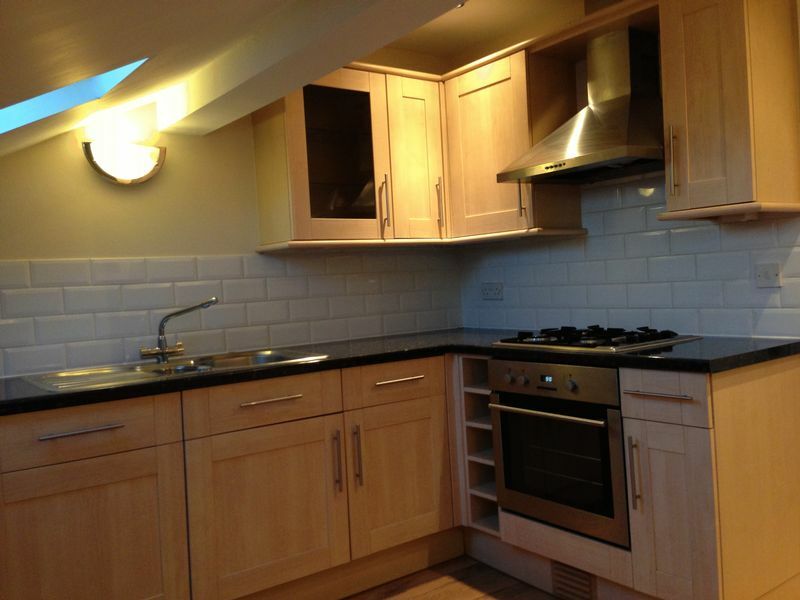 The kitchen is modern and fully fitted with, dishwasher, washer/dryer, oven hob and extractor. 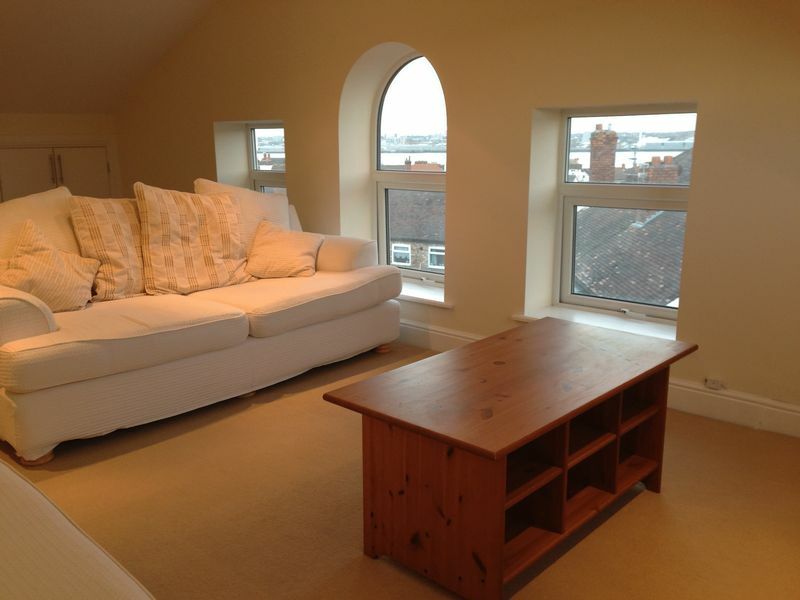 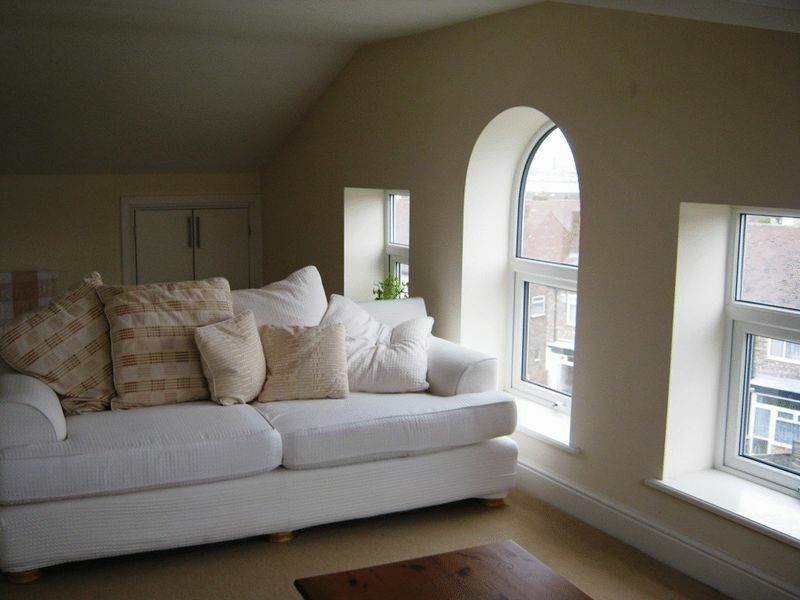 The living room has feature windows that display far reaching views over Liverpool Bay. 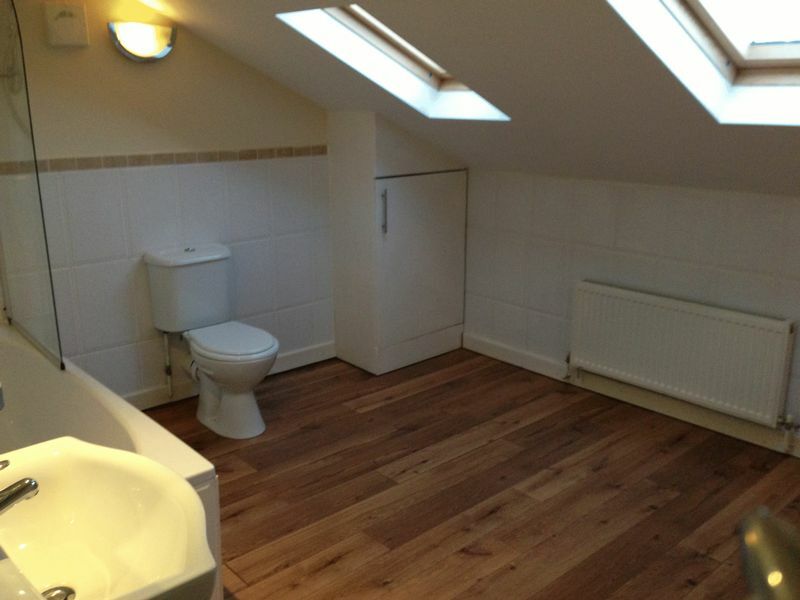 Two double bedrooms. 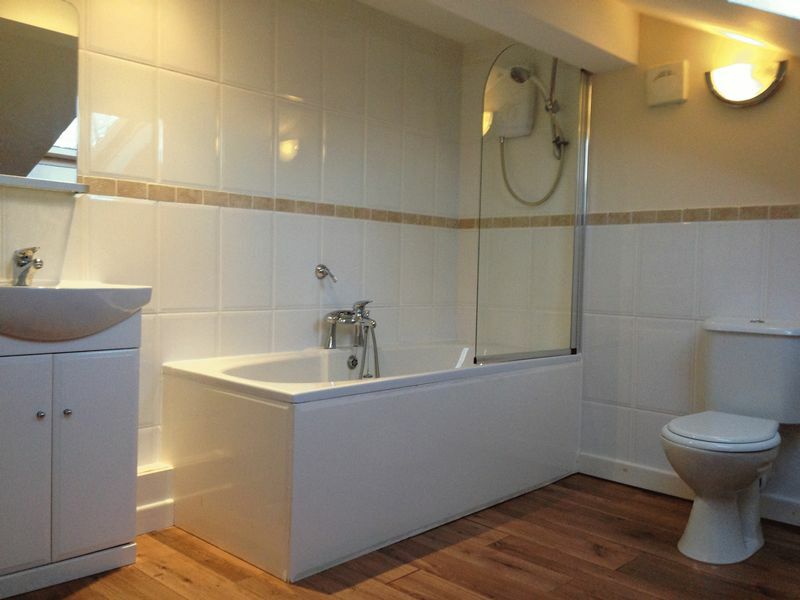 En suite shower room to the master bedroom and vast second bathroom with shower over bath. 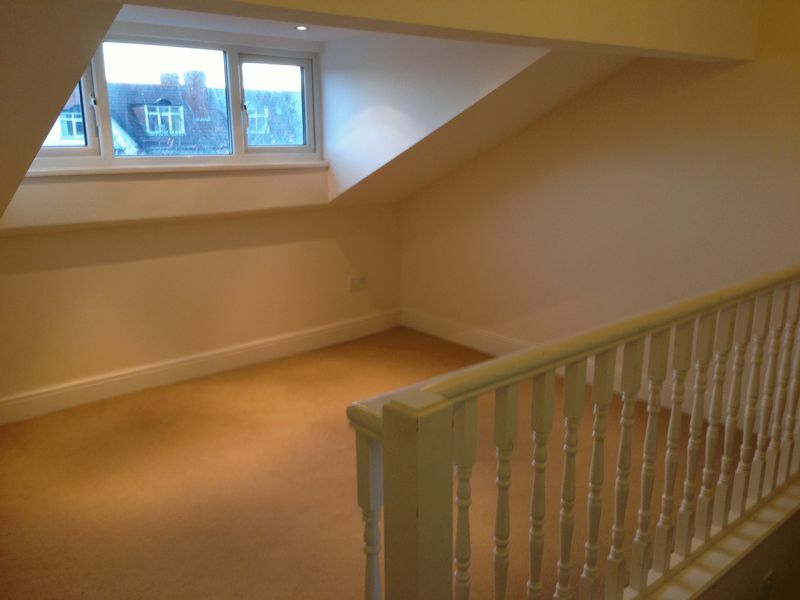 The apartment is accessed via an internal staircase and once at the top there is an area for dining or study/office. 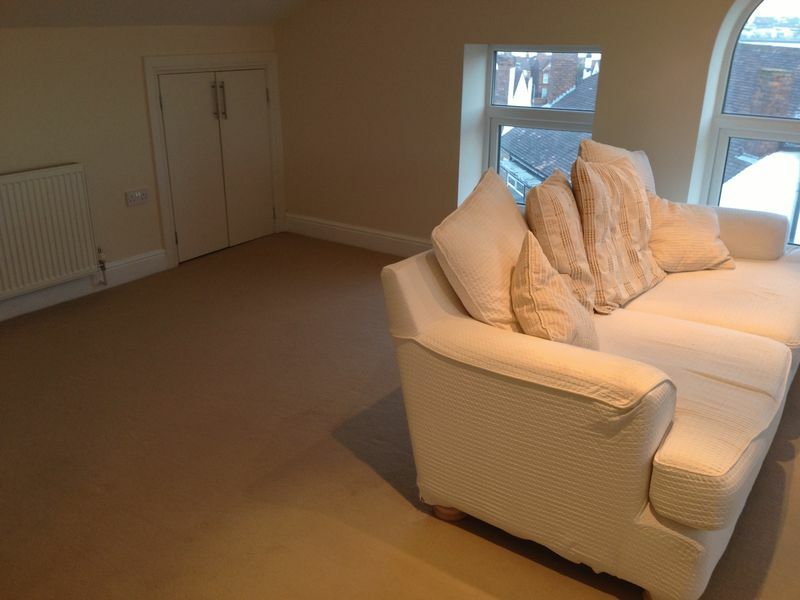 Carpets and waterproof flooring throughout. 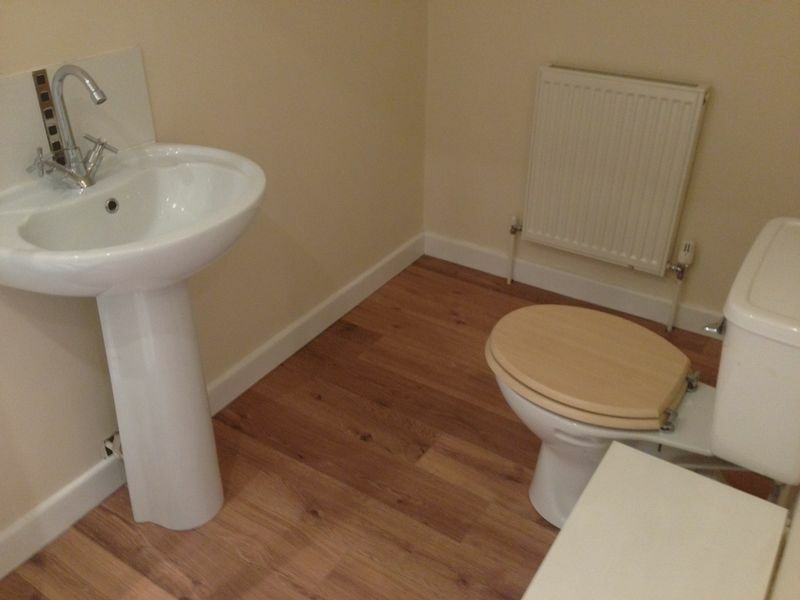 MUST BE VIEWED. 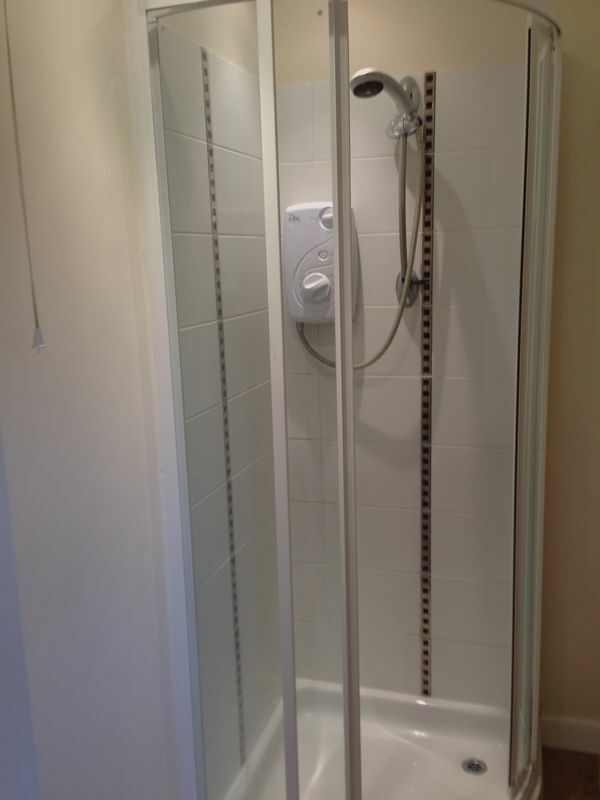 CALL 08445 763 147. 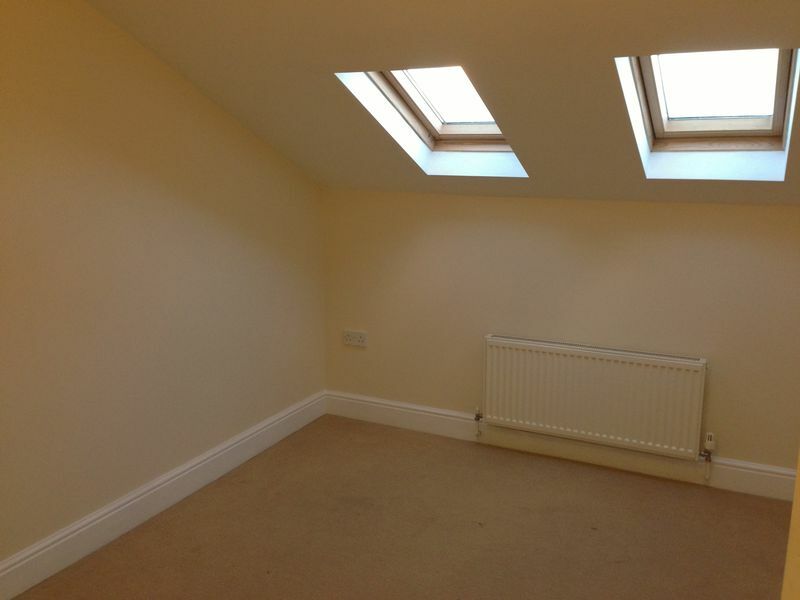 Request a viewing for: Elm Mount, Penkett Road, Wallasey, Wirral, CH45 7QA.